Addressing a press conference, the ISRO boss said that the preparations for the ambitious Gaganyaan mission is underway. "The initial training for Gaganyaan will be done in India and advanced training maybe in Russia. Women astronauts will be there on the team. That's our aim," the ISRO chief said. 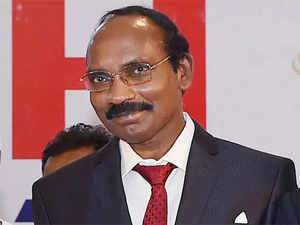 ISRO chairman K Sivan has confirmed that the target for India to send its first manned mission to space is December 2021. He laid out the schedule for the mission according to which the target for ISRO to send two unmanned missions to space is December 2020 and July 2021. The training of the crew will be done both in India and Russia and women astronauts will also be a part of the team. The Gaganyaan project, which will send a three-member crew to space, was announced by Prime Minister Narendra Modi on his Independence Day speech. The project received the Cabinet nod in December last year.